Do you know that the word school derives from Greek σχολή, originally meaning "leisure", that is, free time? Let's take this free time to learn and have a good time at school. So, come on and ENJOY! If you do not really know how to enjoy school, take your time before starting this unit and read this interesting article which makes it clear. In the poster depicted below, and before carrying out the wide variety of tasks shown in this unit, we want you to check the following information to be aware of the different contents, sections and activities you have to do, as well as, working on the design of your eportfolio and the activities and rubrics to upload in it by using a student@educarex.es account. 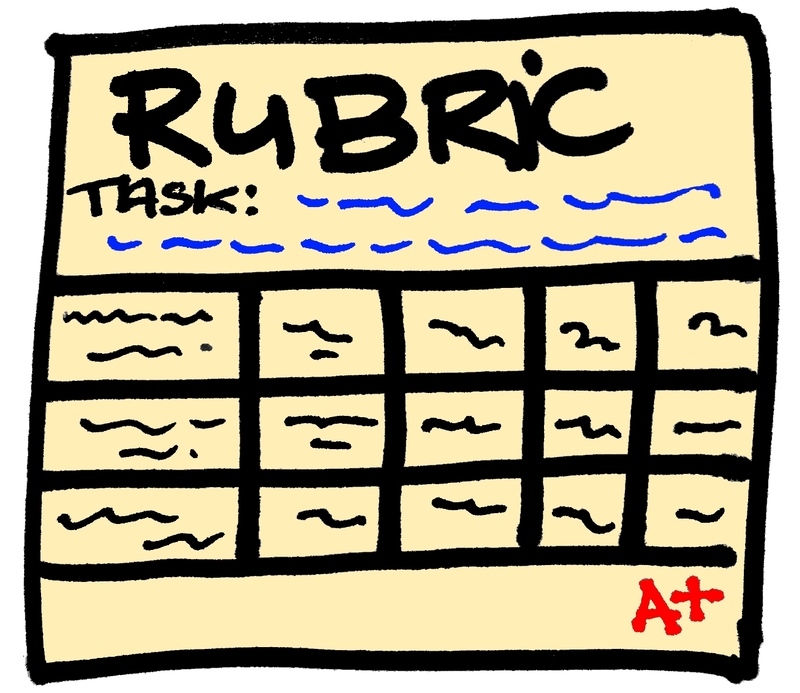 To create your own eportfolio check the document: "How to create your eportfolio in DRIVE". This is something you have to do at the very beginning, as an important step to start working with the contents of the unit. 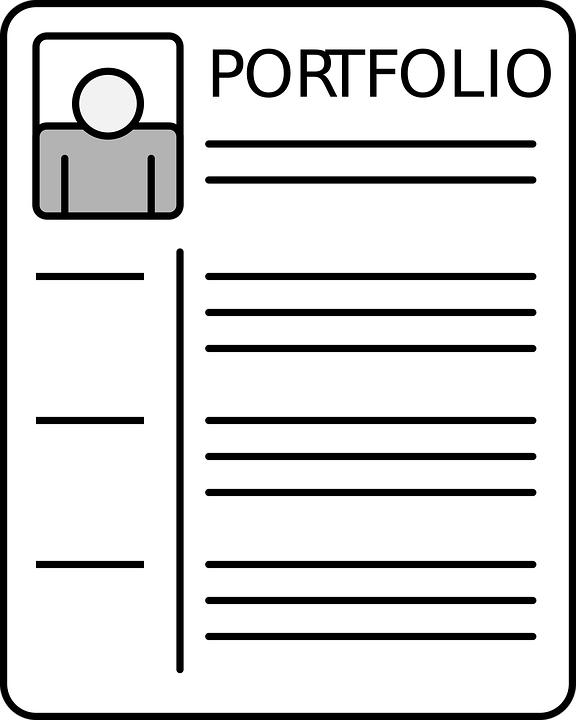 The eportfolio will be the right place to keep a collection, selection, self-reflection and evaluation entries. We hope you like it! Enjoy and learn!